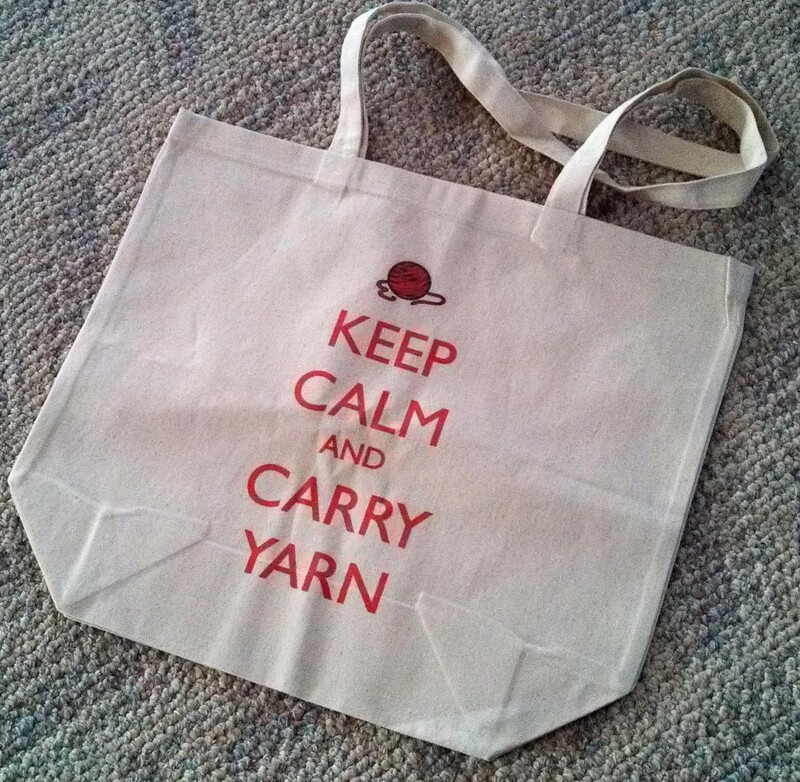 Birthday present from Daughter #1, who knows me so well. We have had an organic alarm clock all summer and fall. In early June, we noticed a cardinal who kept flying to the windows, trying to perch. After a day of determined practice, he figured it out, and he spent the rest of the summer adding to his “window route.” Every sunrise, he flies from window to window around our house, perching and peeking. He doesn’t sing or chatter much, but we wake up to the flutter of his wings on the windows. When it was hot and dry in July and August, I put a small birdbath out for him in a shaded area, and kept it fresh. Now that we are getting into cold weather, I may need to find a way to leave food for him. I’m not normally one for encouraging wildlife to become dependent upon human intervention, but he’s such a determined fellow, and so consistent, that I am re-thinking my position on the matter. 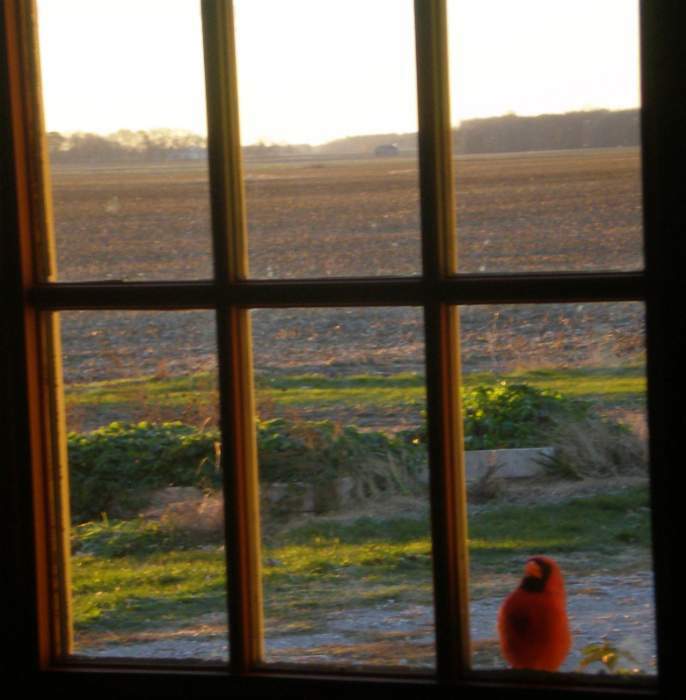 Oh, and there is a Mrs. Peeping Cardinal. I saw her several times over the summer, perching in the branches of nearby trees and bushes, but as far as I know, she has never tried her mate’s behavior. My Grandmother Charline passed away 11 years ago. 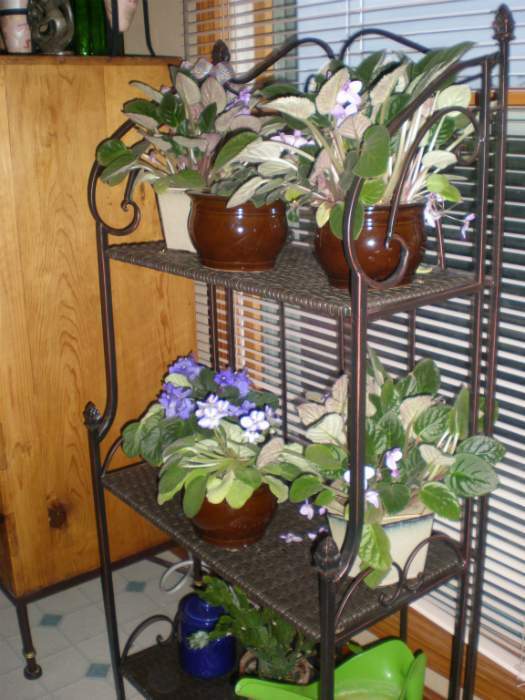 One memory I cherish is of her beautiful African Violets, which she had across her north windows in the living room, and cared for diligently. My grandfather kept the care of them for almost a decade after her death, but when he moved into an assisted living apartment, he couldn’t bring them. When they were offered, I gladly gave them a home, re-potted them, and set them in a shaded south window. It took them almost a year, but they have taken off, and I love the beautiful blooms. They are a little leggy because of the southern exposure, I think, but they seem to like their new home. For Father’s Day, I gave my grandfather a cutting from one of the plants for his room.